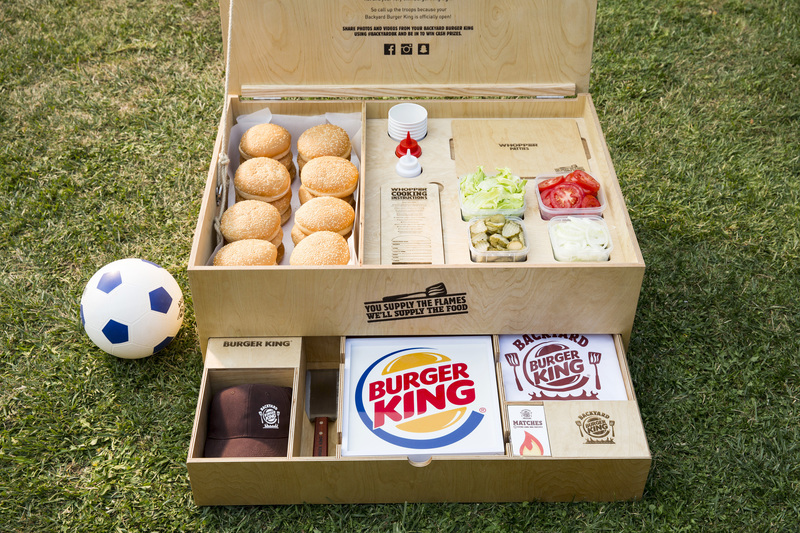 Whether you're a fan of Burger King or you would much prefer to roll your own sushi, it is hard to ignore their latest campaign - The Backyard BK BBQ. One reason it's hard to ignore is that it is everywhere - over social media, TV and other digital spaces. But the other reason - the reason we like - is that the Backyard Boxes are so beautifully designed. Part toolbox, part buffet, it's the kind of design thinking that makes us hungry for more from this fast food chain.